Empire City Thu Thiem apartment for rent is the observation tower complex the most modern in Vietnam. 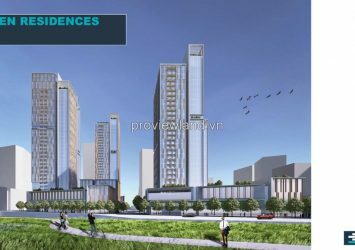 Empire City Thu Thiem project in the heart of Thu Thiem New Urban Area District 2. 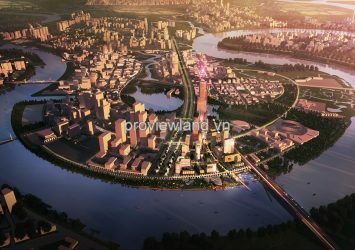 Empire City Thu Thiem project will have a Vietnam’s tallest building Empire City Tower 86 floors. Empire city was developed by the joint venture limited company. Empire City Thu Thiem also includes complex a business center, Empire City apartments, restaurants, 5 star hotel, luxury residential area, on a total area of nearly 15 hectares.